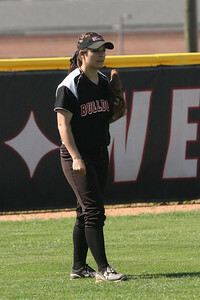 Cather, number 17, McKenzie Morenus. 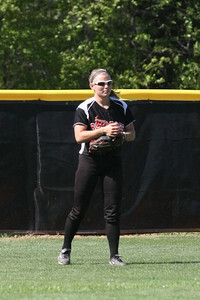 Shortstop, number 13, Jordyn Arrowood. 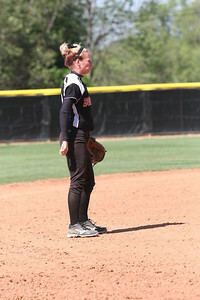 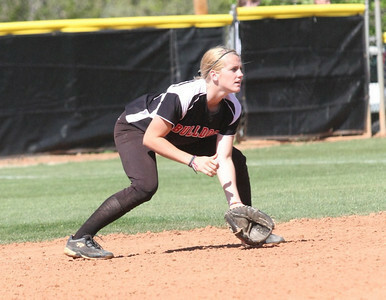 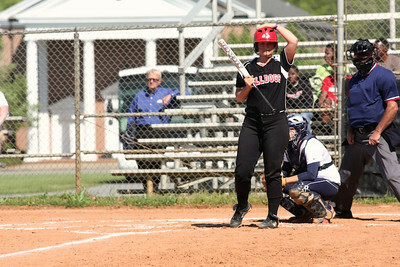 Second baseman, number 14, Samantha Meenaghan. 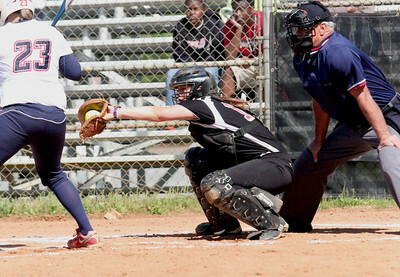 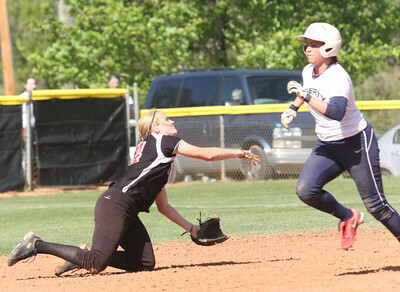 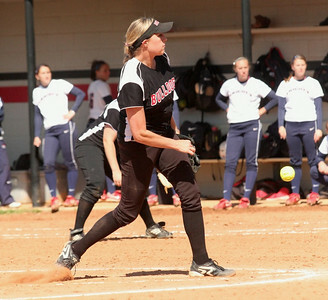 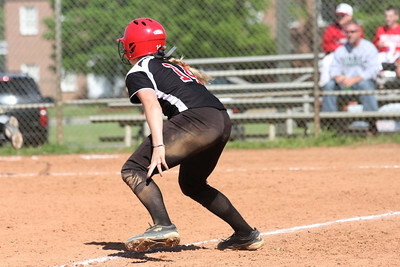 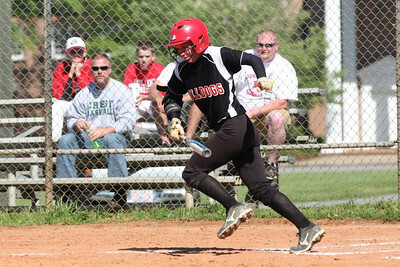 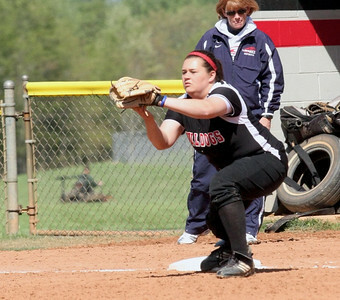 Number 14, Samantha Meenaghan, throws a runner out from her knees. 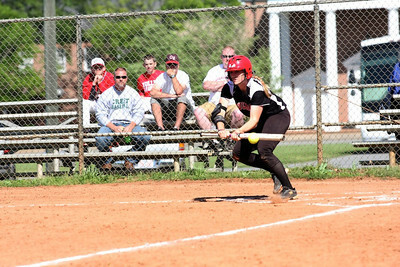 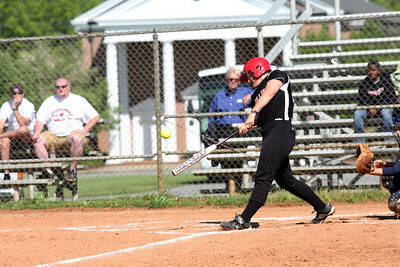 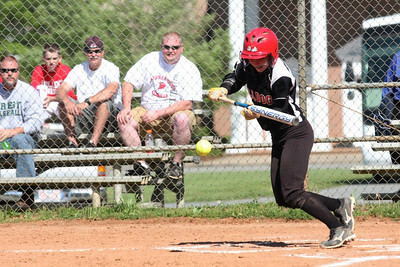 Number 14, Samantha Meenaghan, with the slap bunt. 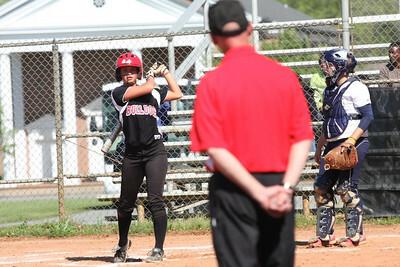 Number 14, Samantha Meenaghan gets a lead off of third. 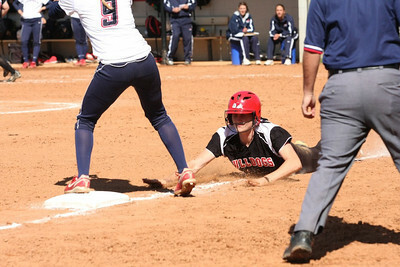 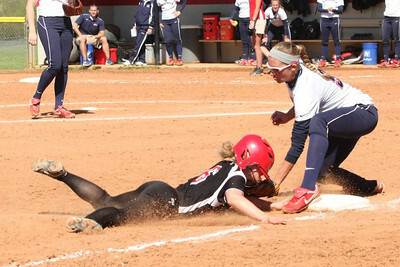 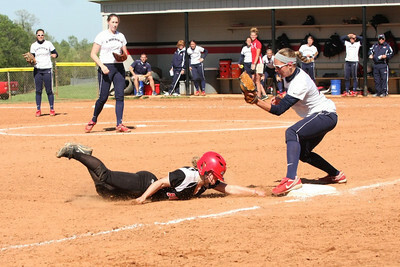 Samantha Meenaghan sliding back to third. 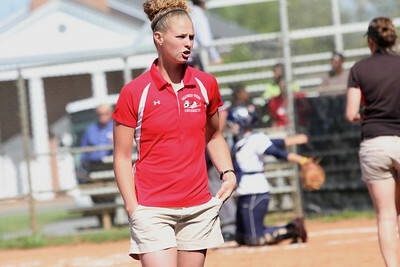 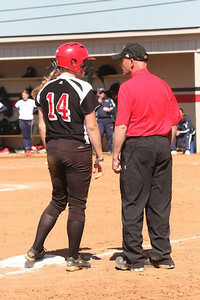 Samantha Meenaghan talks to Coach Cole. 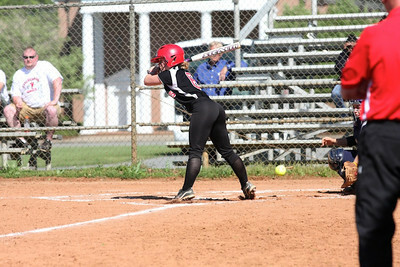 Number 17, McKenzie Morenus, at bat. 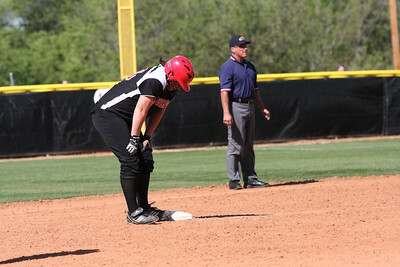 Number 30, Morgan Baker, on second. 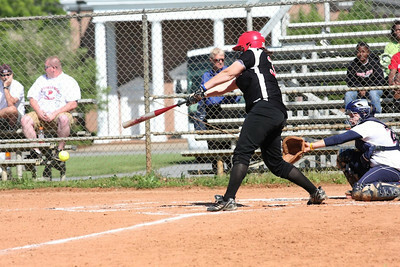 Number 6, Jane Savage, avoids getting hit. 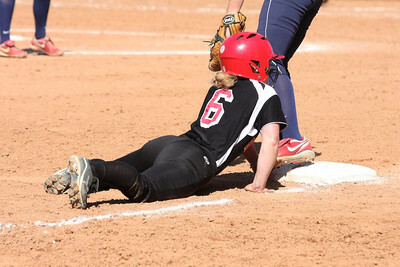 Number 6, Jane Savage, sliding into third for the triple. 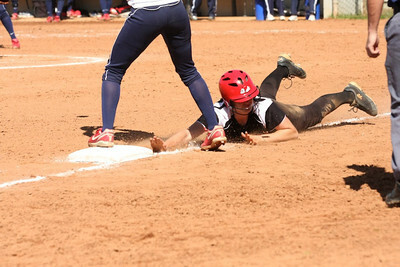 Number 6, Jane Savage, slides safe into third. 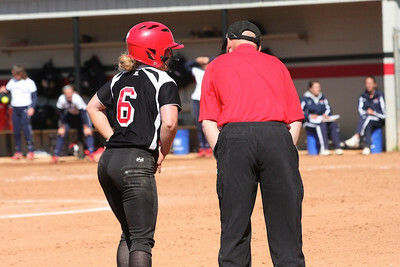 Coach Cole talks to Jane after her triple. 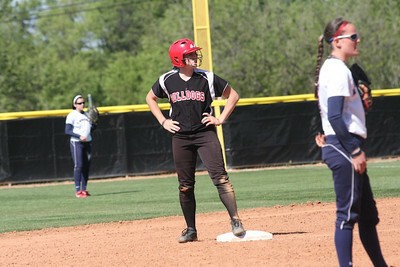 Number 11, Rachel Jablonski, looks to Coach for the play.